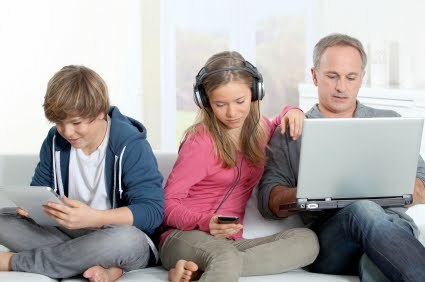 The Prince William Newspaper publishes Family Tech in its Lifestyle section. This week they have renamed the newspaper to InsideNova-Prince William, and have revamped their Lifestyle section. They will be carrying Family Tech every other week. So look for the text Family Tech to post here on Saturday May 14th at 9 AM.